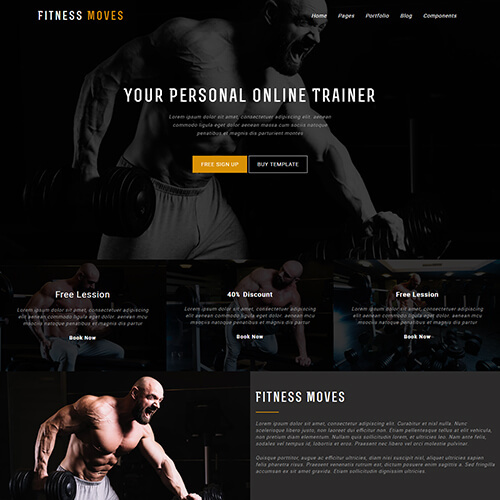 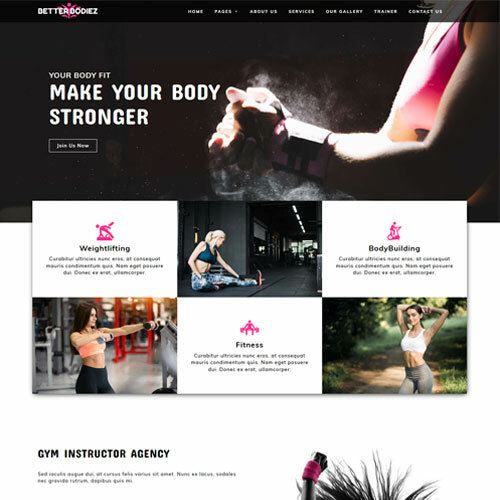 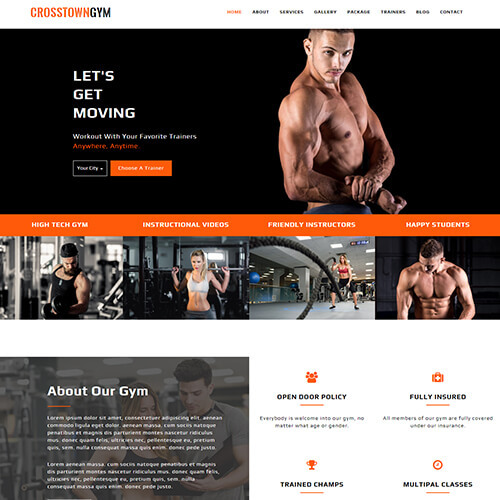 Gymbit is a responsive gym and fitness website HTML template free download for your gym, fitness and yoga website. 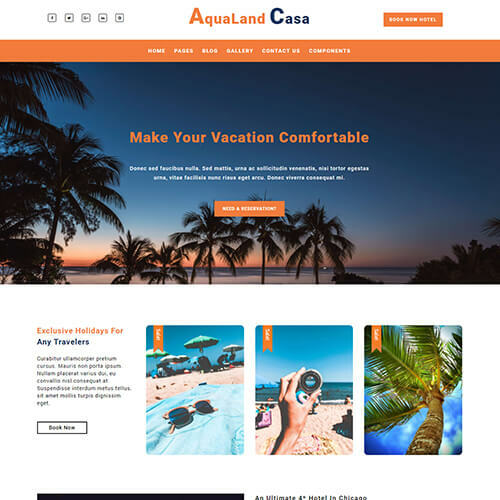 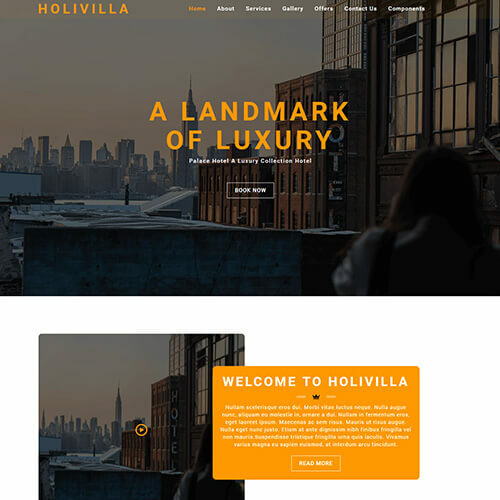 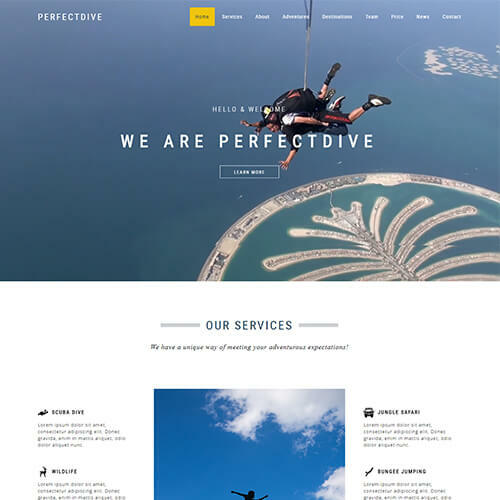 This web template is created with good colour schemes, smooth scrolling navigation, and is customizable. 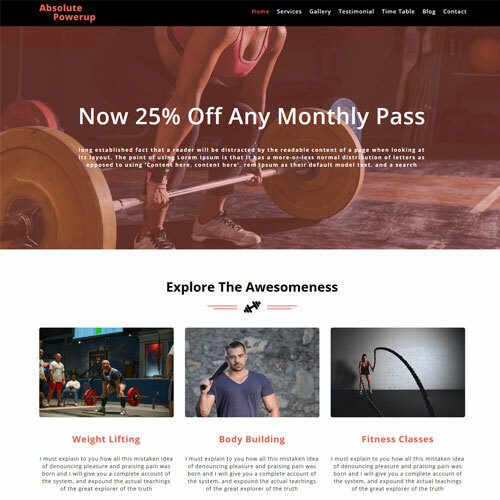 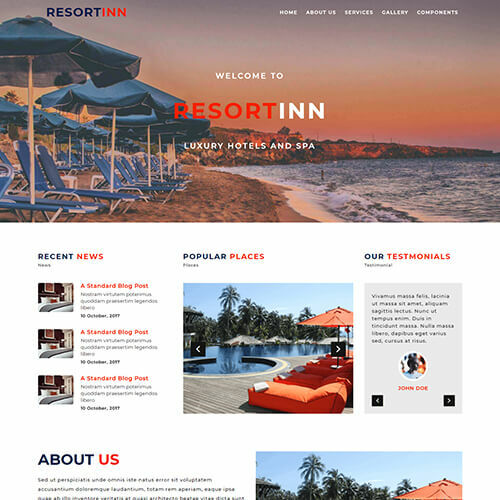 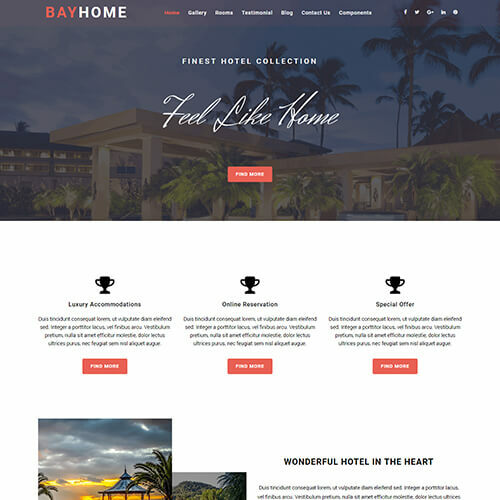 The template is enclosed with stunning banner slider, detailed sections for showing the services offered, special offers and discounts can be displayed beautifully, demonstrating the latest events with some details, quick sight to statistics with counter, short introduction of the gym trainers, block for sharing positive reviews and the visually stunning gallery with tabular view. 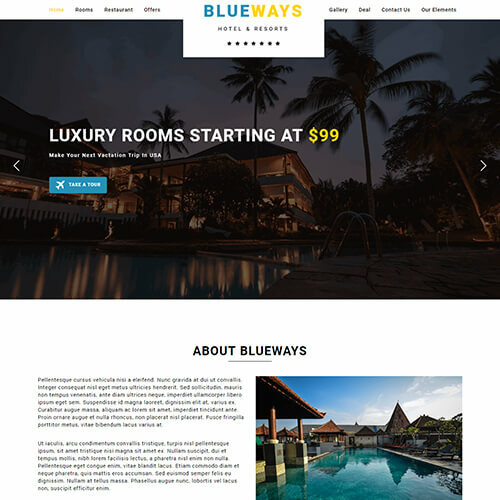 The footer includes links to important pages & social media pages, live twitter feeds and quick to contact information.